Megan and Andy Evans live in Port Elgin, Ontario, Canada. Over the last few years they have made many trips to Jiquilillo to support infrastructure projects and fire services. 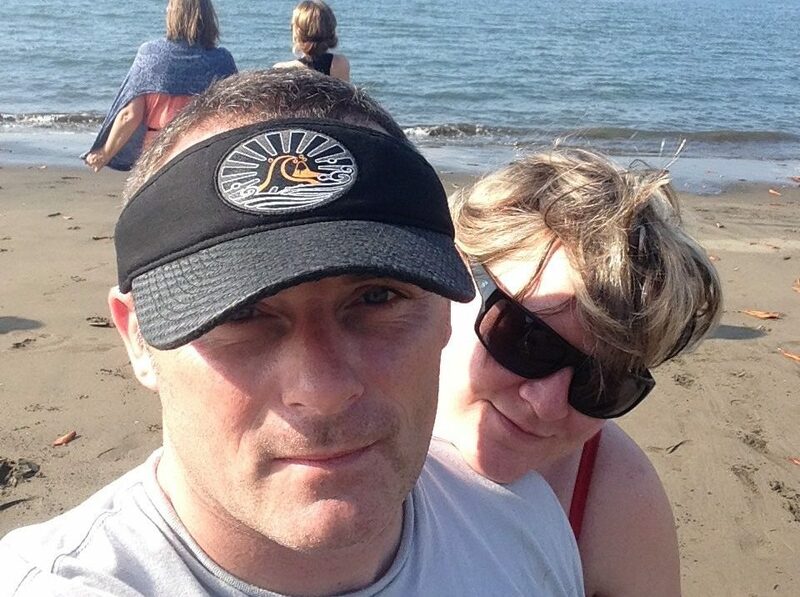 Andy is a police sergeant in his hometown and has used that experience to help Nicaraguan firefighters with training and equipment deliveries. He has been awarded the title of of Honorary Fire Chief of Chinandega. Andy has developed a love for surfing and paddle boarding making the village the perfect place. Megan is experienced in the hospitality industry and is business manager for three funeral homes. She immerses herself in the culture and people of Jiquilillo. 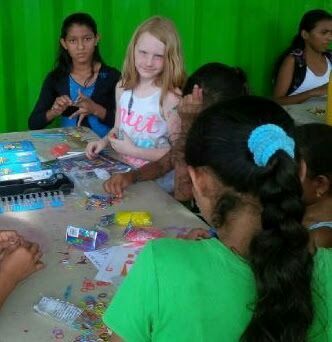 Megan enjoys the opportunity to connect with people and develop new and diverse friendships. Born out of this love of Jiquilillo was the opportunity for Megan and Andy to become a co-owners of Brisas del Mar and live for paradise everyday. Andy and Megan have two children, Jack 15yrs and Maeve 9yrs. In Canada they both play rugby. Maeve is fiercely independent person that has love for the piano, horseback riding and art. Maeve has a the gift of kindness to animals and the people who surround her. Jack is a natural humanitarian. 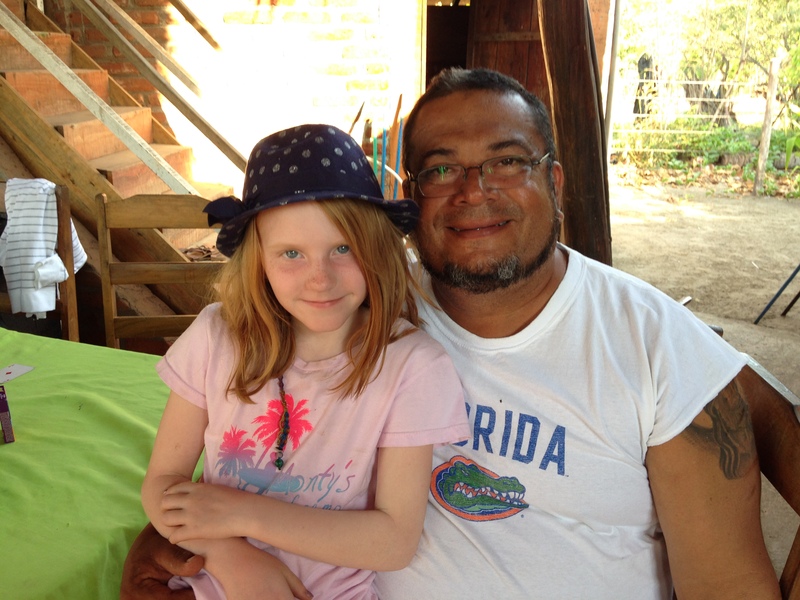 He volunteers with the Rotary Interact group and was a catalyst in bringing a teen group to Jiquilillo to build a home in the Villa Nueva Esperanza sustainable housing project. 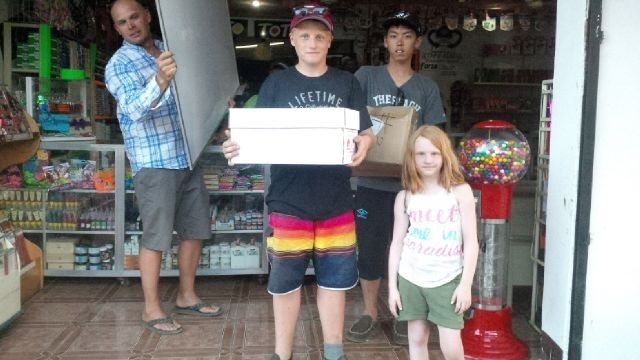 Both Jack and Maeve have become apart of the Jiquilillo community and always look forward to seeing their friends in the village. 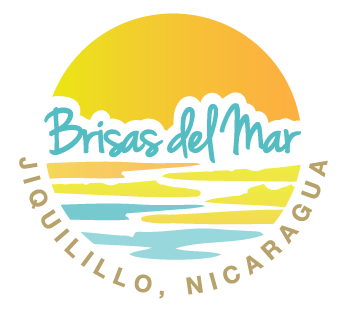 The real attraction of Brisas del Mar is the rich and unaltered Nica culture that you can quickly become apart of. The Evans’ and Gerry have become family and are excited to share their love of Jiquilillo and Nicaragua with everyone.